Voices are increasingly in demand for commercials, cartoon characters, announcements, and other spots. This outstanding handbook explains how to launch a career and ?nd work. Along with sample commercials and script copy, the author gives advice on vocal exercises, self-promotion, and business matters. Chapters include: getting started, voice-over aerobics, copy basics, melody and tempo, layering techniques, believing what you say, commercial and stylized characters, corporate narration, animation, video games and toys, getting an agent, marketing your talent, and staying on top of the business. 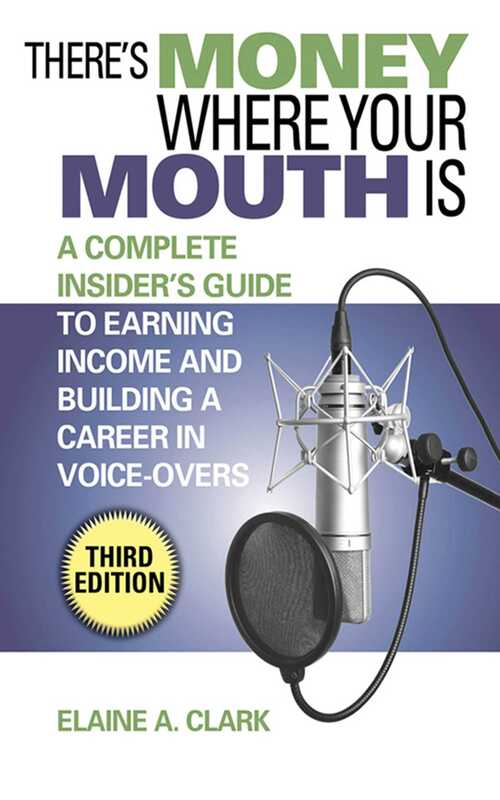 This expanded edition features new tips on making a demo CD, vocal modulation and breath techniques, advanced copy-reading strategies, and a section on how copywriters see the job of the voice artists for whom they write. If you’ve ever been interested in voice-over acting, you need this book!